There certainly seem to be a lot of slasher-horror games coming out lately. Between Dead by Daylight, Friday the 13th, and even mobile hits like Slayaway Camp, it’s a genre that takes many forms. Of course, a slasher classic like Jason Voorhees wouldn’t be content to merely star in one game about killing teenagers. No, he gets two. 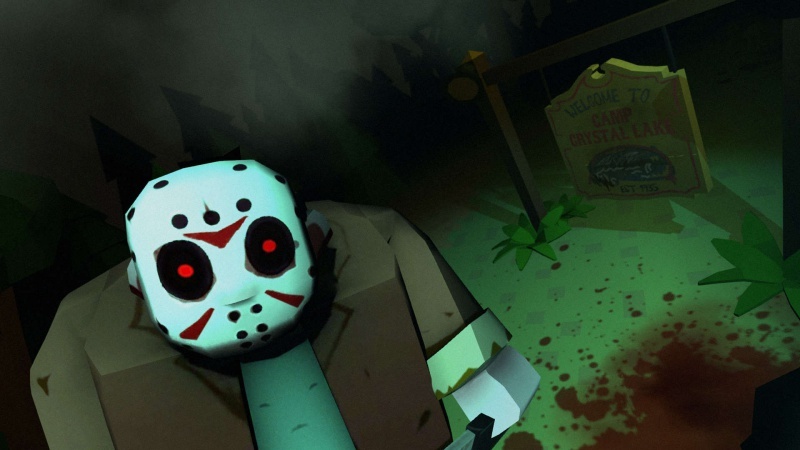 Friday the 13th: Killer Puzzle is a mobile puzzle game in a similar vein Slayaway Camp. Players control a cartoonish Jason and hunt his victims in a series of puzzles that all end with violent death. It’s just like watching a Friday the 13th film, except if you had to play a sliding block puzzle to see the next brutal murder. If that sounds right up your alley but you haven’t had a chance to play the mobile game yet, then you’re in luck. The game will be making its way to Steam on April 13th, because, well…you know. The game comes with over 100 levels where Jason can kill counselors, fend off cops, and apparently interact with cats. Players can unlock additional weapons and outfits for the killer, including the Jason X outfit. Take that, other Friday the 13th game. To check out the game’s Steam page and add it to your wishlist, you can click right here.